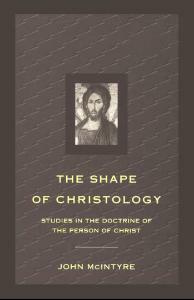 Christology is the academic study of the nature of Christ. This has been a heavily debated topic since the rise of Christianity. Many of the church councils throughout late antiquity up until the present day attempt to distinguish and define the true nature of Christ. This LibGuide is intended provide resources that focus more on the Christology of the New Testament; this includes reference works, monographs, and journal articles. These are not all of the materials available through the DTL. Please use the search bar above to search through the entire catalog. 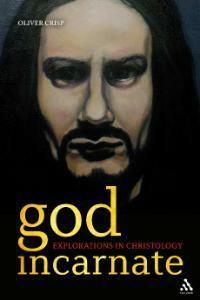 April D. DeConick, "How We Talk about Christology Matters"
Raymond Brown, "Does the New Testament Call Jesus God?" Francis Watson, "Is John's Christology Adoptionist?" Hendrikus Boers, "Jesus and the Christian Faith: New Testament Christology since Bousset's Kyrios Christos"
Christology LibGuide by Christopher Crawford is licensed under a Creative Commons Attribution-NonCommercial-NoDerivatives 4.0 International License.